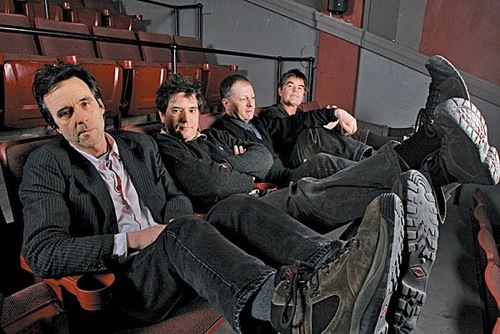 Mission of Burma shows added in Maxwell’s final days | Will You Miss Me When I'm Gone? 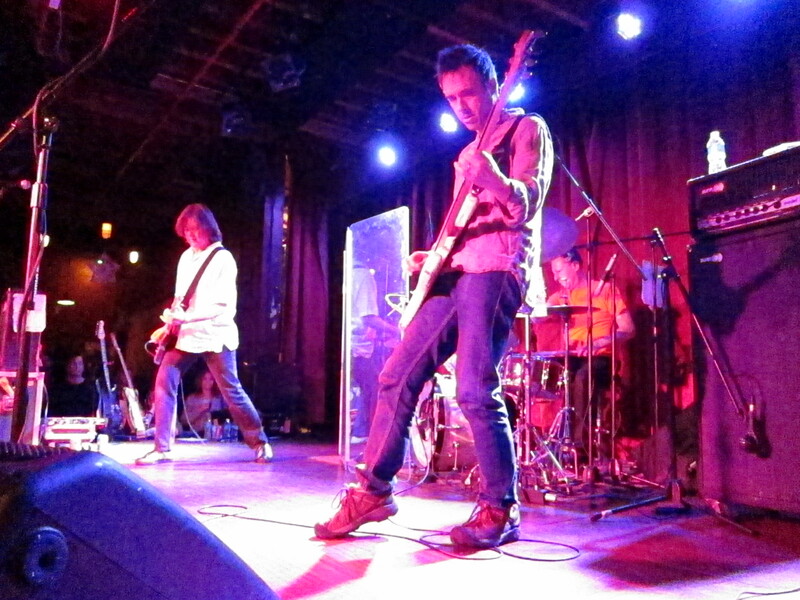 This entry was posted in Concerts, Music, News, Pop and Rock and tagged Bob Weston, Clint Conley, closing, early show, farewell, Fuji Rock Festival, Hoboken, Japan, July 28, late show, Maxwell's, Mission of Burma, New Jersey, Niigata Prefecture, Peter Prescott, Roger Miller, ticketfly.com, tickets, Todd Abramson, Yo La Tengo. Bookmark the permalink.